Nobody expected Land Rover to build a Range Rover Evoque Convertible but on reflection it is quite a neat idea. With four seat luxury, full-time four-wheel drive and genuine off-road ability it has no rivals. Think of it as a posh Jeep Wrangler. The only car that comes close is the now discontinued Nissan Murrano CrossCabrio but as the name suggests this is a cross-over rather than a fully fledged SUV and lacks the Evoque’s off-road credentials. In reality, Land Rover probably considers Audi and BMW their biggest rivals. 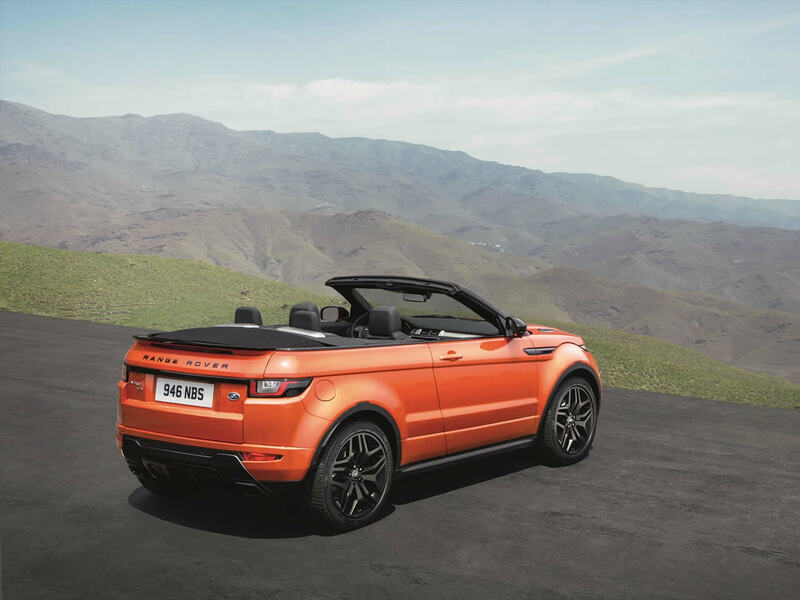 The Evoque Convertible offers rugged ability even for road use and benefits from the higher driving position. The roof is fast and silent despite its size, folding in 18 seconds under 30mph. Inside the cabin with the roof down there is little air movement, particularly with the windows up. The heating is excellent too as are the heated seats, making it a good year-round vehicle. A reversing camera comes as standard which aids rather awkward rear visibility. Rear seat passengers have two comfortable seats if not a huge amount of space. For a compact SUV, the handling is sharp and performance from the more powerful engines is good if not as athletic as something like a Porsche Macan. If anything the chassis is a little too firm and unforgiving. The styling is sharp but the image of the Range Rover Evoque Convertible is somewhat divisive. It is hard to imagine it not being a popular choice in wealthy California suburbs. Diesel engines usually make the most sense in an SUV but for a convertible Range Rover the smooth and quiet Si4 gives the most driving pleasure. The TD4 diesel engine offers no more than adequate power making it slower than similarly priced competitors. The extra punch of the SD4 engine makes it worth the extra money over the TD4. 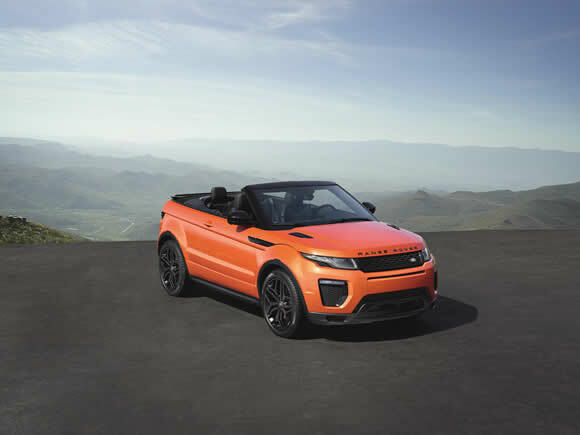 Do you drive a Range Rover Evoque Convertible? Would you recommend it to others? Start the conversation and let us know what you think of the car.